What Do Astrologers Do all Day? 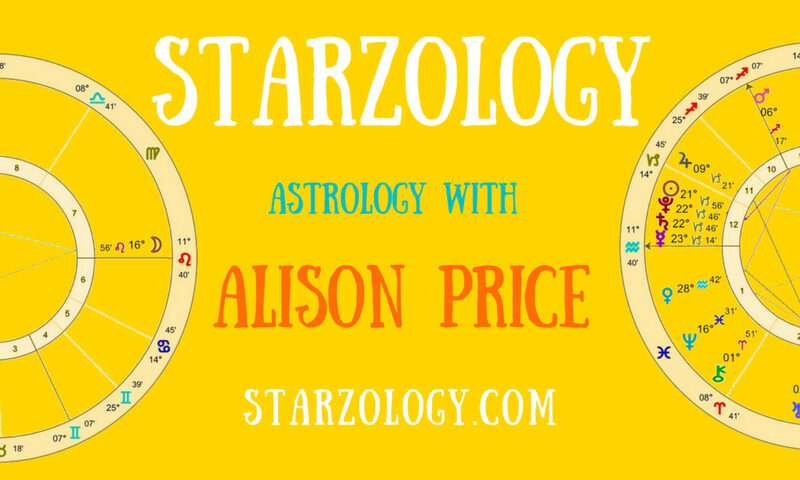 As a busy astrologer, I just want to share with you some of my process and what I do all day. This is really for March 2018. Every day is different and the work does come in cycles. This month we did a revamp and I bought a new desk, chair and set of cubby’s, behind me (thank you Ikea), as well as had a whiteboard mounted on the wall. One of my tasks this month is the original horoscopes I write for my clients. These clients are based in the USA and in Europe. They have websites and blogs where they use my original horoscopes tailored to their requirements. Some of my clients have iPhone apps for horoscopes, and I write specifically tailored horoscopes for them and their clients. This quarter I’m preparing an article for an astrology magazine Down Under for next year. I teach individual students and I have three at the moment. This is typically once a week and for two hours each class. Every student is at a different place in their Astrology learning. I have two new clients for Astrology readings and one returning client. I will prepare their readings and print their charts, transits, secondary progressions, solar returns and solar arc directed charts to combine into their graphic ephemeris. Each consultation is one hour and the preparation on my part is two hours for each. I am preparing my presentation for NORWAC on March 21st and I still have lots to do there. My Keynote presentation is complete, and I still have to make some handouts to support the lecture on Your Money Planets. I will take the books I have left from my recent book signing, although there is only three on the topic of money, the rest are Your Oriental Planet and How to Set Up and Run Your Prosperous Astrology Business. I also will design, edit and publish the magazine for the CAAE which comes out every quarter. That is a little behind but it will go out on the 20th of March at the equinox. I will also record, edit and publish at least four YouTube videos this month. The main topic is for Aspiring Astrologers and those who want to learn a little more about astrology. At the moment the videos drop on Fridays. I plan to have more than one a week, and I want to get them out on Sundays as well. Here I envisage a creative approach to astrology. This is a lot of fun but does take up enormous amounts of time. I want to grow my YouTube subscriber base and share my Astrology with everyone. You can help by watching and subscribing to my Starzology YourTube channel. As if that is not enough on my plate, I want to write done more eBooks and eventually paperback books for Amazon. Next up will be “Solar Returns – an insight into your unfolding year”. I plan to release a new quality book every quarter, but so far this year it has eluded me. I have lunch out with my husband twice a month. We share our lives and work well together. He will be coming with me on the train to Seattle in March for the week. I’ll catch you up on more in a few months.